What do Frank Rizzo, Ben Franklin, & the Fresh Prince have in common? 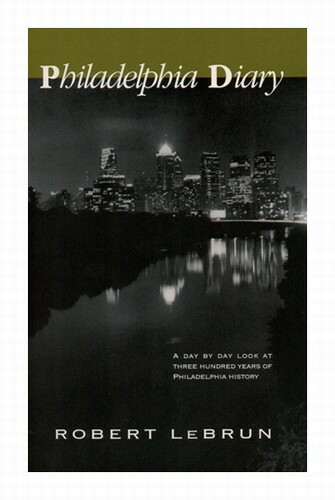 They're all part of Philadelphia history, & they're all in Philadelphia Diary. From colonial days to the present, Philadelphia & Philadelphians have had an impact on America's history & culture. The worlds of politics, music, art, architecture, & sports have all been affected by this city & its inhabitants. Philadelphia Diary is a tour of that legacy. Jumping through the centuries, touching on the great & not so great, it is a whirlwind trip through the life of one of America's great cities. Illustrations.